The Fujifilm X-T1 video feature is often overlooked. For many years X-T1 was Fujifilm's top dawg in the high-end, mirrorless camera market. It features a weather sealed body, robust autofocus, analog dials, superb image quality and brilliant color rendition. It's been highly regarded as a pro-level still camera. The video capabilities are certainly limited, however, you might be surprised with the video quality you can achieve with just a little effort. 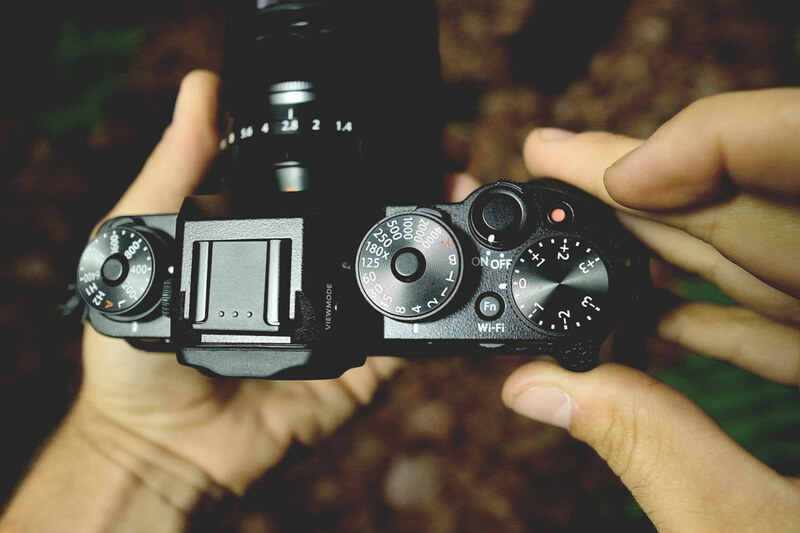 I'm going to break down my tips for shooting top-quality video on the Fujifilm X-T1. First off, you definitely want to be aware of the firmware release that came out in 2014. 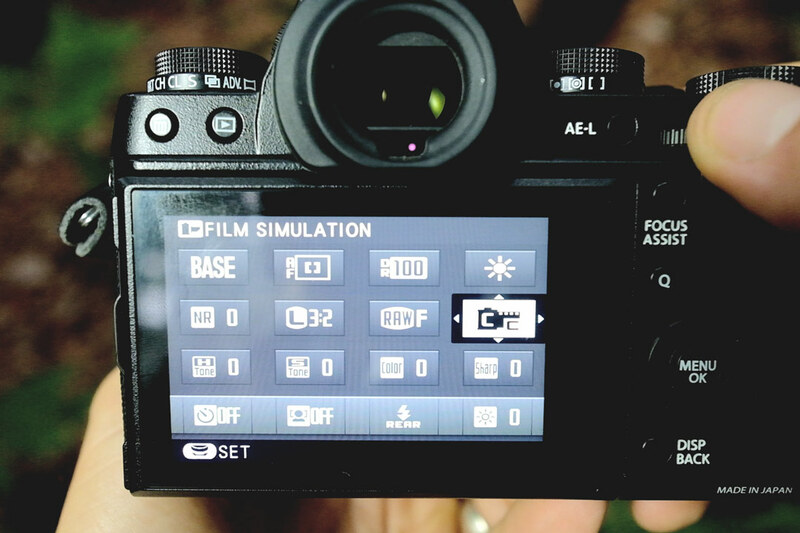 With version 3 you get full manual control over your shutter speed and your aperture during movie recording. You also have manual control over your ISO. You have to set that before you hit the record button though. You can set it to 400 on the low end and up to 6400 on the high end. With a bit rate of 38mbs, the quality is on par with the Canon 5d Mark II. The ISO performance is quite good all the way up to 3,200. At 6400, the quality is somewhat usable but the grain becomes much more noticeable. You'll want to avoid high contrast scenes and keep a close eye on your histogram. It's really easy to crush your blacks or blow out your highlights if you're just going off the live view. These films simulations are the only way to control how your image quality is recorded on camera. You want to choose wisely by selecting a simulation that is flat and not to contrasty. I've found the Classic Chrome and ProNeg Standard simulations to be the best. 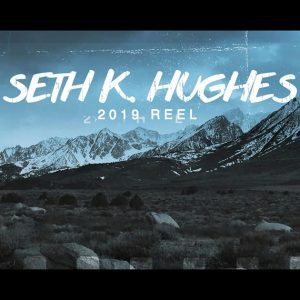 These allow you more control over the image quality and color grading in post-production. Note that the highlight, shadow, sharpness, color settings in the quality (Q) menu have no effect on the video. These are my recommended settings: 1080p, 24 frames a second and 1/50th shutter speed. Frame rate is a matter of personal preference. I like 24 fps because of the cinematic quality. Whatever you choose it's a good idea to use a shutter speed that's double your frame rate to achieve a smooth playback that's not too choppy. Keep in mind that on bright sunny days you can only achieve a slow shutter speed by attaching a neutral density filter to your lens. These are great to have on hand because they will also enable you to shoot at a wider aperture. This will create a softer, more appealing image and help reduce moire. 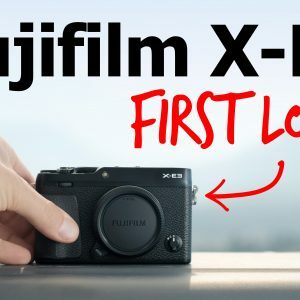 Fujifilm's X-Trans sensor does not have an anti-aliasing filter. This isn't necessarily bad because it helps create the rich color fidelity that Fujifilm is known for. Unfortunately it also means that you can easily get a nasty moire pattern in your video if you're not careful. Just steer away from patterns like brick walls and people with striped shirts. As for the focus, I'd recommend using continuous for action and for subjects that are moving. Use the zone or the wide tracking auto focus in the continuous setting. 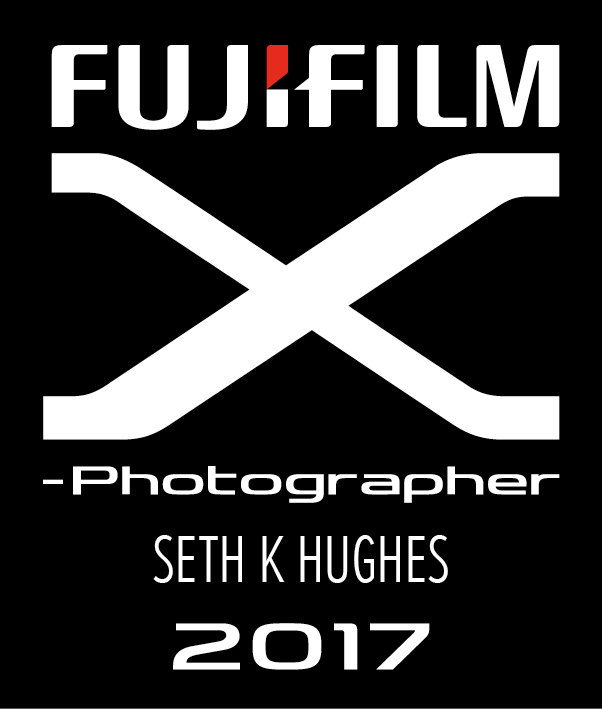 It's also worth mentioning that Fujifilm's latest lens additions to the X system are going to provide the smoothest, fastest, quietest focus. For instance, the XF35mmF2 (released in late 2015) is much better at autofocusing during video than the XF35mmF1.4. When your subjects aren't moving, manual focus is definitely the way to go. 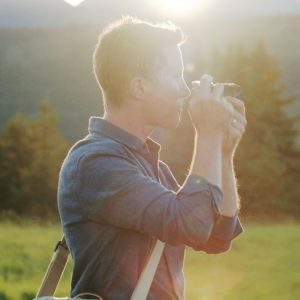 Professional cinematographers use manual focus 99% of the time. It will eliminate any chance of focus hunting at inopportune times. Nothing ruins a video clip faster than the autofocus jumping all over the place. So whenever you can, lock off your shots (use a tripod). Especially for landscape video and interviews. For great sounding audio you definitely want to use an external mic. The mic input control is in the movie recording settings. You need to set it before you start recording and you can't monitor the audio levels while recording but at least it gives you a little input control. Keep the gain as low as possible for the best quality. I recommend a shotgun mic like the Rode or Fujifilm also has a small mic that fits onto the hot shoe. 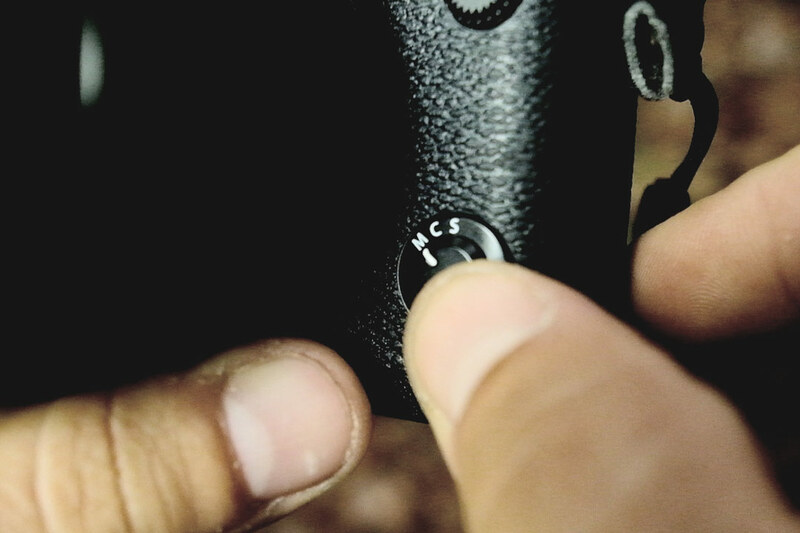 Keep in mind that the X-T1 has an irregular input jack size (2.5mm) so you will likely need a step-down adapter like this one. Another great option is to use a lavalier which is what I used to record this video. Even though this camera is built primarily for still photography, don't overlook the little, red, movie record button on the Fujifilm X-T1. 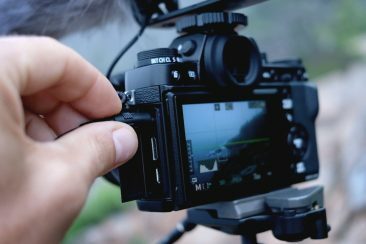 Shooting video can be a lot of fun and you might be surprised how good the quality can be when you incorporate this tips. Happy shooting! My complete travel photo setup can be seen here. *The hyperlinks above are affiliate links. 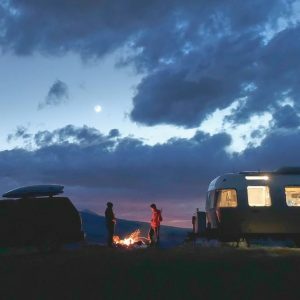 My wife and I just purchased our first Airstream. We’re going to be doing some traveling in 2017 and we’d really like to video the highlights. I’ve been following you on youtube, you’re editing is first class. I’d shot a few clips (our pickup walkthrough for our Airstream) and I’ve been using Imovie but just can’t seem to get the pro level look I see so often. What software do you use? Congrats on the new Airstream purchase! That was one of the most exciting times in my life. On the day we picked it up I was like a giddy school girl. One thing I regret is that I didn’t shoot any video of that phase of my life. So good for you. I think you’re on the right track! As for the editing bit, I use Adobe Premiere. iMovie is a great place to start but eventually you’ll want to upgrade to Premiere or Final Cut. Quality editing software is important, however there’s no substitute for putting in the time to practice it and learn what makes an edit professional and interesting to watch. I’m still learning new tricks and ways to build a story every time I make a vlog. There area some great educational resources out there of course on Youtube, Lynda.com, creativelive.com and skillshare.com just to name a few. I hope that helps. Hello! Your post has been very helpful, I have just bought a fujifilm x-a3 and I find quite difficult to record good video. 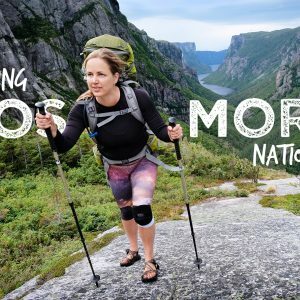 I find that the borders of the objects are too sharp and dark, I don’t know how to explain it but here is a video I found that has this effect I am talking about: it is like there is a lot of contrast in the rocks and in the girl in the video. Do you know why is this? Do you know how to fix it?? I don’t have this problem with pictures, just with video..
Hi Andrea, Which film simulation are you using? Definitely stay away from the contrasty ones like Velvia and Classic Chrome. You want the flattest profile possible. Provia STD or PRO-Neg STD is your best bet. Beyond that, there isn’t much you can do in camera. You can improve the shadow contrast in post production however (imovie, premiere, final cut). 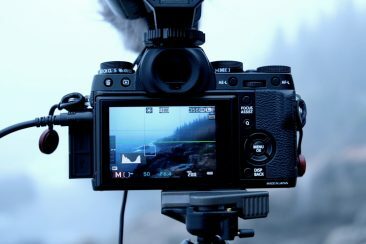 It’s possible Fujifilm will improve the limited tonal controls for video with future firmware updates. 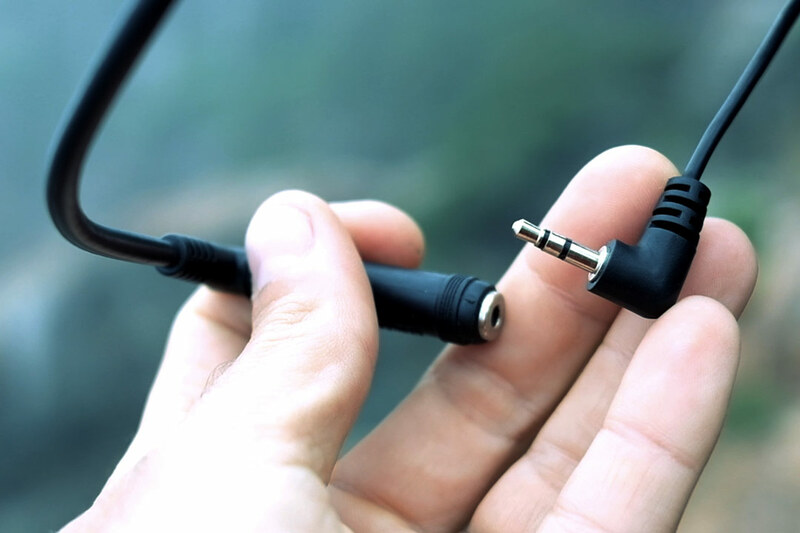 Are you using a 3.5mm to 2.5mm mini-jack for the RODE videomic? 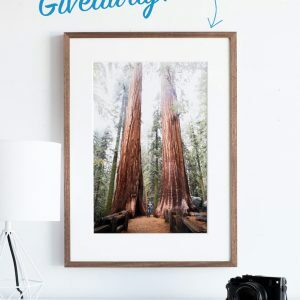 I need your help please. You wrote you use a shutterspeed of 50. But my X t1 haven´t a shutterspeed of 50. It makes a jump from 30 to 60. This makes me crazy. What´s wrong? Could you help me? Sorry for the late response. First set your shutter to 60, then if you turn the front command dial (right forefinger) you can adjust the shutter in 1/3 stop increments. That will give you 50. Hey I’m using the X-T20, I struggle with stabilization as I don’t have a tripod nor a gimbal. 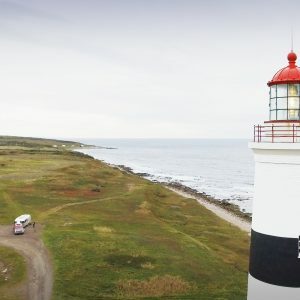 How do stabilize your video? When I don’t have a gimbal or tripod, I just hold as steady as I can with a camera strap held taught around my neck. Use your torso to turn and if you must walk go low with very bent knees. Also, a monopods are very useful.